Paris Saint German superstars, Kylian Mbappe and Neymar have sustained injuries ahead of their Champions League clash against Liverpool. 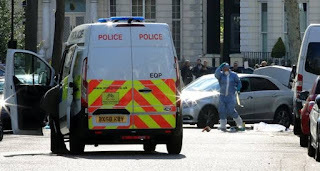 Mbappe and Neymar were both forced off injured while representing their respective countries just eight days before facing Liverpool. 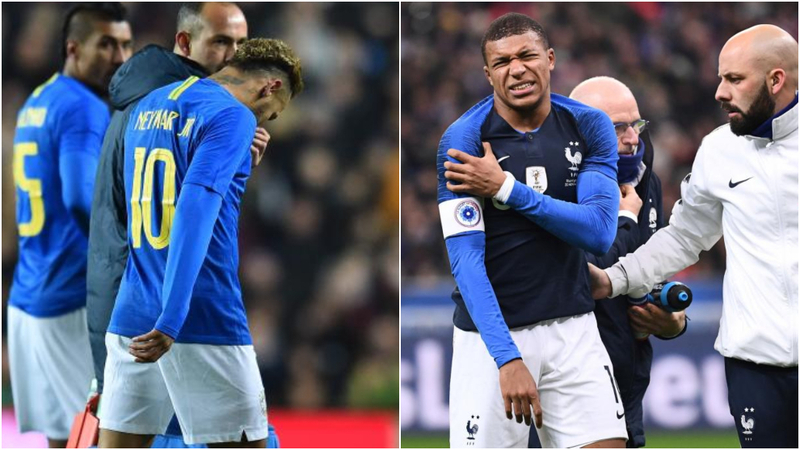 Mbappe’s injury in the 1-0 win against Uruguay looked particularly bad as he fell awkwardly on his shoulder and was in a lot of pain before leaving the field. Brazilian star Neymar pulled a groin muscle when trying to put a cross in Brazil’s 1-0 victory over Cameroon at Stadium MK. The forward looked distraught as he was taken off the pitch. ”He has a sore shoulder, he’s fallen badly,” he said.